2 hours - or as long or short as you want! 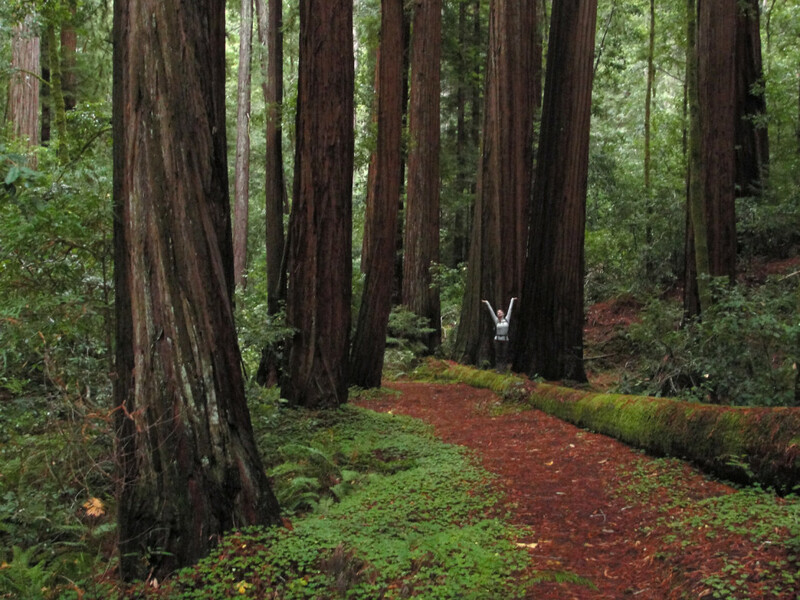 Established in 1902, Big Basin Redwoods State Park is California's oldest state park. Within Big Basin, there are over 80 miles of trails, so be sure to pick up a trail map. It's also one of the starting points for the Sky to the Sea Trail. 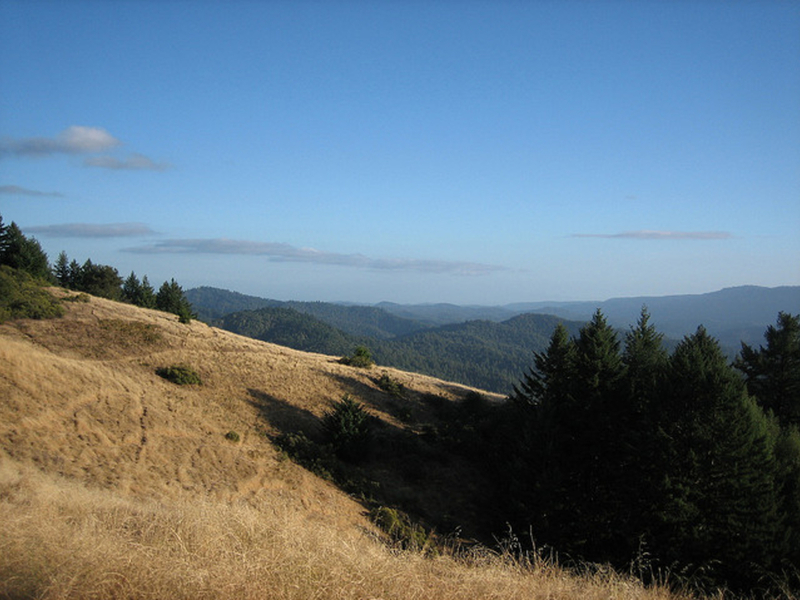 At Big Basin, the 4.5-mile Pine Mountain Trail journey leads to a summit at Buzzards Roost. Climbing over 1,100 ft in elevation over 2.25 miles, this is the kind of trail that will leave your legs looking for a place to rest. Along the way, the trail passes through pine and oak forests, chaparral and tall redwood trees. 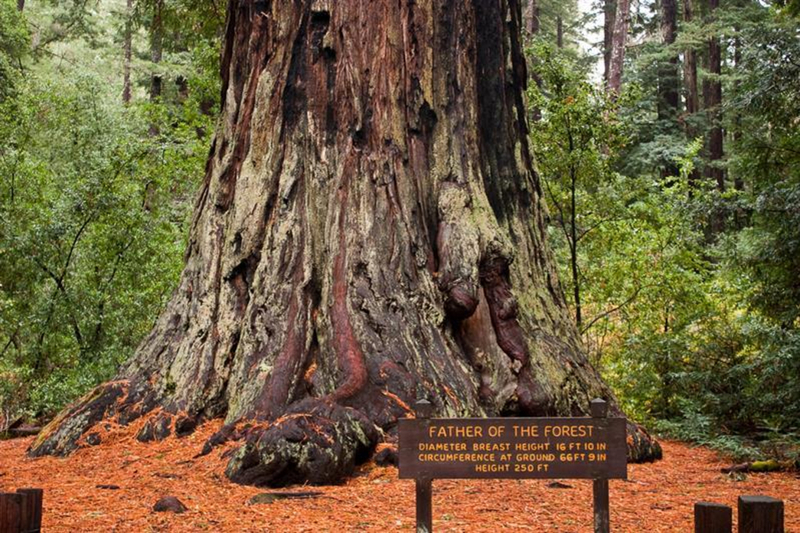 Look for a tree called, “Mother of the Forest," a 329-foot tall majestic redwood. At the summit, the long vistas of the surrounding landscape will quickly erase any grumbling about the climb. 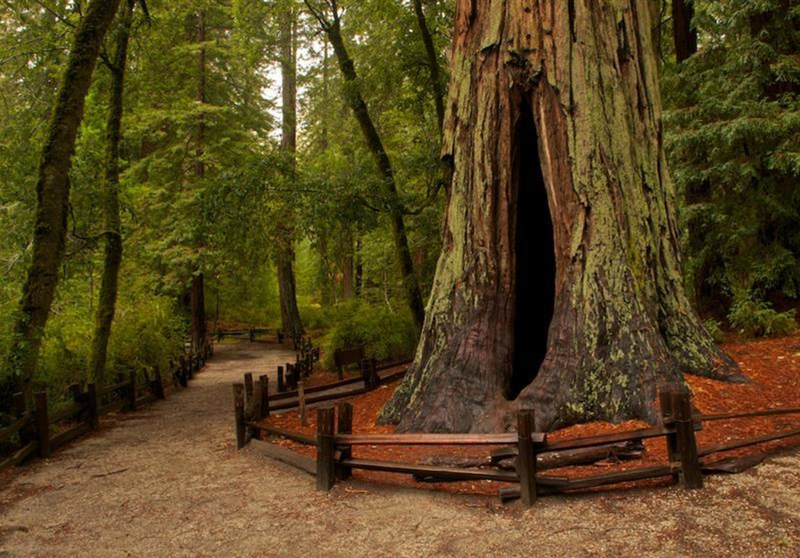 If that's not your cup of tea, other popular trails include the Redwood Loop Trail and the Sequoia Trail. Camping is also available within this state park. Available for booking here. All levels of hikers will enjoy this amazing natural forest. The enormous redwood trees have to be seen to be believed! The hiking possibilities are vast, from short outings to see the biggest trees to week-long epics. Big Basin is located at 21600 Big Basin Way, Boulder Creek, CA 95006. The park is about 65 miles south of San Francisco. From Santa Cruz, travel approx 25 miles northwest via Highways 9 and 236 to reach Park Headquarters. Park Headquarters is 9 miles north of the town of Boulder Creek on State Hwy 236. All roads into Big Basin are curvy.